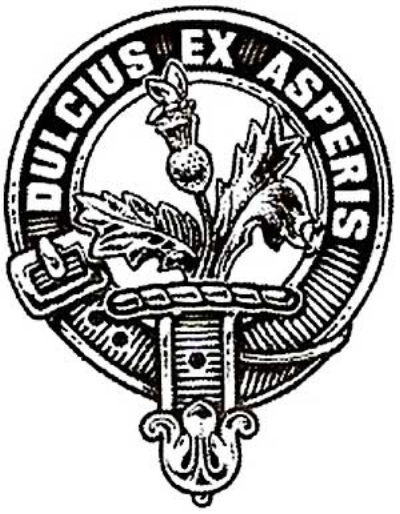 Dulcius Vineyards derived its name from the Fergusson Clan Motto: dulcius ex asperis, "sweeter through difficulties." Soon after Austin Fergusson received his Ph.D. in Plant Physiology from Purdue in 1971, he bought a 100 acre farm in Noble County, Indiana. Growing tired of corn and soybeans, Austin founded Dulcius Vineyards in 2012 to cultivate extraordinary wine grapes. At 19 acres and more than a half-dozen varieties of grapes, Dulcius Vineyards is the largest vineyard in the Northern half of the state.